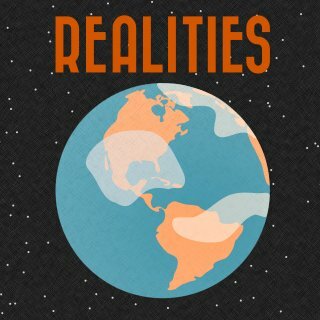 Realities uses advanced photogrammetry to create virtual reality experiences. The San Mateo-based company makes it possible for people to virtually travel to famous tourist sites, archaeological and cultural heritages sites and other exciting destinations. Realities provides a way to explore a growing library of interesting and mesmerizing places from all around the globe in photo-realistic and virtual reality.